Dan grew up in Rockingham County. He graduated from Broadway High School and Virginia Tech with a degree in agriculture education. After teaching for four years he became the Executive Director of Shenandoah Valley Youth for Christ. 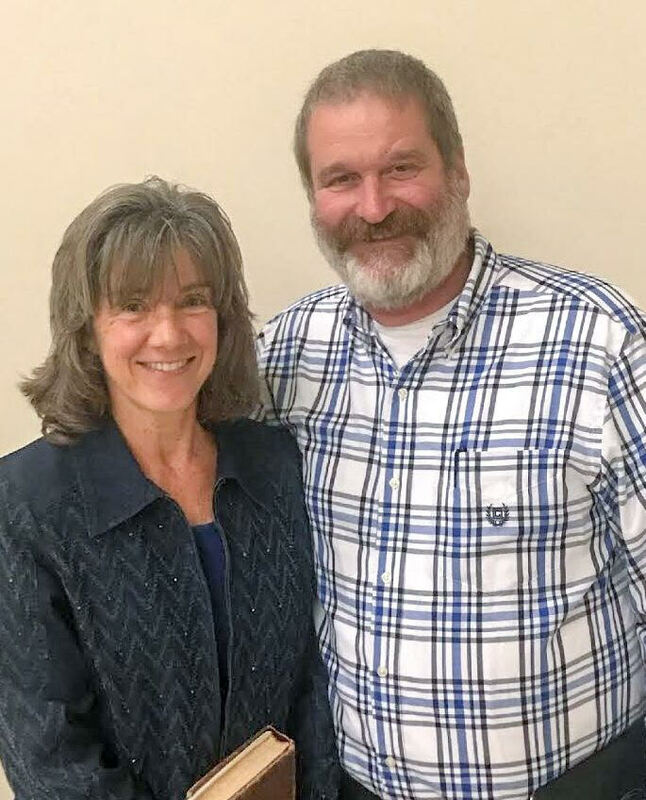 Two years later Dan and his wife Janet purchased a tract of land in the Melrose area of Rockingham County and developed a poultry and beef farm. One of their sons is currently employed by the farm. Dan and Janet both grew up in Christian homes and accepted Jesus Christ as Savior and Lord as youth. As young adults they both worked at summer church camps. After their marriage they spent over 20 years as youth leaders in the churches they attended. They have been blessed with three grown sons. Janet enjoys her family, the beach and is an avid quilter. Dan likes interacting with people, the outdoors and taking mission trips. Dan accepted the call to pastoral leadership in the Church of the Brethren in 2005. He was ordained in 2008. He has pastored in two congregations in the Shenandoah District before coming to Mount Pleasant in September of 2014. Dan is passionate about speaking from the Word of God and following Jesus.